It is our business to understand your needs and to help you realize your personal definition of success. To do this we must have a deep understanding of our clients’ needs in every possible scenario. Over the last 15 years, our team has completed more than $2 billion worth of transactions for clients. This work, along with our history as owners and operators of middle market businesses, has provided our team with an experience base that is second to none. While our track record speaks for itself, we believe a successful transaction represents more than financial gain. Our founding team has experienced the transaction process from all sides of the table, as owners, buyers and sellers of middle market businesses. This personal shared experience allows for our team to bring a critical understanding of the business owner’s perspective to the table. By providing buy and sell side advisory, growth capital sourcing and participating in direct investing MidCap has the ability to structure and service a wide variety of deal sizes allowing our clients to successfully pursue the strategy that best aligns with their own definition of success. We believe deeply that in order to create real added value in a transaction we must align with our clients as a true partner. Because of this, we limit our engagement volume to ensure that each MidCap client is delivered the highest probability of success with the best possible engagement experience. Doug has over 25 years of experience in financial services. He is a leading M&A advisor to corporate clients and business owners in numerous industries. 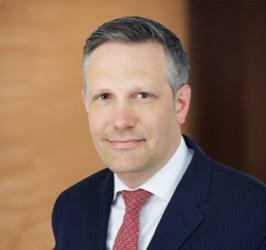 He has advised large manufacturing businesses and financial institutions on senior debt financings and middle market companies in areas of strategic acquisitions, capital structure, and sale transactions. He is also President of Hendrickson & Company, a benefit advisory firm to corporate clients and President of 60 Tenants Corp., a New York City co-operative building. Doug also sits on the Board of National Educational Music Corporation, Access Systems Integration, and TestingMom.com. Before co-founding MidCap Advisors, Doug spent 15 years with JPMorgan Chase working in New York, New Jersey and Texas. 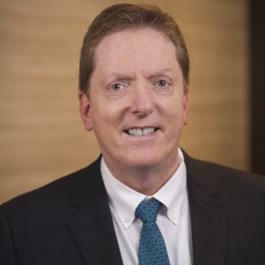 During his banking career Doug worked in the Financial Institutions Group, Corporate Banking Group and Regional Bank where he filled a variety of positions including that of Senior Banker and Senior Credit Officer. As SCO he was responsible for working on and approving financings of up to $250 million for all types of transactions including mergers and acquisitions, corporate spin-offs, restructurings, and growth financings. Doug received his MBA from Columbia University Business School in New York and BA in economics from the College of Wooster. He also completed advanced professional studies at Harvard Business School. Doug is a member of New York Athletic Club, The Union Club, The Siaconset Casino Association, and Sankaty Golf & Beach Club in Nantucket. Doug and his wife live in Manhattan and have two children. John Poppe is a respected financial executive, banker and business operator. For over 20 years, John has been originating, analyzing and structuring middle market transactions. Prior to co-founding MidCap Advisors, John held the position of Director in Hendrickson & Company's financial advisory practice for four years and served as Chief Financial Officer for a private middle market manufacturing concern for nine years. Earlier in his career, John spent several years originating and structuring middle market corporate finance transactions for Chemical Bank (now JPMorgan Chase). John has structured merger and acquisition transactions, reorganized companies, established overseas operations, developed and implemented I/T systems, negotiated debt agreements, and managed investor relations. From strategic planning and high-end finance to understanding daily operational requirements, John has built a career understanding the needs of middle market business owners. John received his Master of Business Administration in Finance from New York University Stern School of Business. He holds security industry registrations Series 79, 82 and 63 and also completed the Chemical Bank Corporate Finance Training Program. John and his wife live in Staten Island, NY and have one daughter. 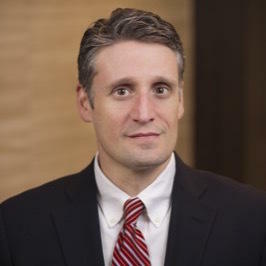 Frank Robertson joined MidCap Advisors in January 2008 as an associate in mergers and acquisitions. Frank specializes in mergers and acquisitions advisory services, on both the buy-side and sell-side, with special concentration in the insurance industry sector. 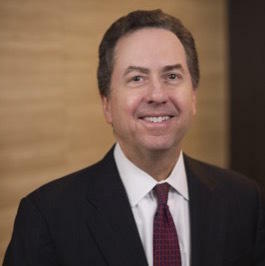 Prior to joining MidCap Advisors, Frank was associated with Akin Bay Company, LLC, New York, NY, a middle market investment bank specializing in raising capital and mergers and acquisitions. 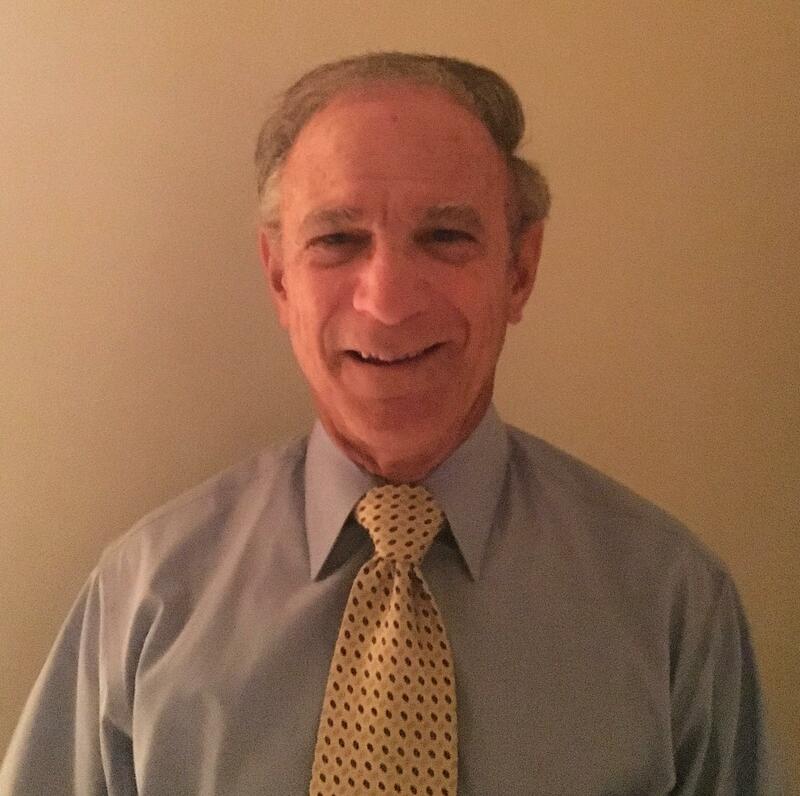 Frank also has experience with The Hartford, where he was a member of the Internal Transfers division, working in both fixed and variable annuity products. Frank holds a Bachelor of Business Administration degree in Finance from the University of Connecticut School of Business. Frank, his wife and four children live in southern Connecticut. Michael Fitzgerald has focused his career on working closely with managers to improve their organizations, upgrade their companies’ technology and operational capabilities, and to create customer-centric platforms for sustained success and superior investor returns. Prior to joining MidCap, Mike managed a diversified group of companies for Modern Holdings, Inc., (MHI) the U.S. investment arm of Investment AB Kinnevik, a $12 billion, Sweden-based holding company. As Vice President of Business Development at MHI, Mike grew the U.S. business from a single $2 million investment to a diversified portfolio of over $50 million with investments in digital media, telecommunications, school portrait photography, satellite television, healthcare, financial services, and insurance. In addition to sourcing and managing transactions for MHI, Mike served as Chief Executive Officer of several of the group companies. Before MHI, Mike worked as a manager and consultant in the telecom sector, developing strategy, business processes and new product launches for clients in Latin America, Europe, and the U.S. Mike started his telecom career in 1990 as a Product Manager at MCI and later as Director of Product Management at Sprint International, where he managed their international Consumer business. Mike earned a Master of Business Administration from Stanford University in 1990 and a Bachelor of Arts in English from Brown University in 1984. He lives in New York with his wife and two teenage children, and volunteers with the Stuyvesant High School Parents’ Association, YearUp, and the Manhattan Soccer Club. 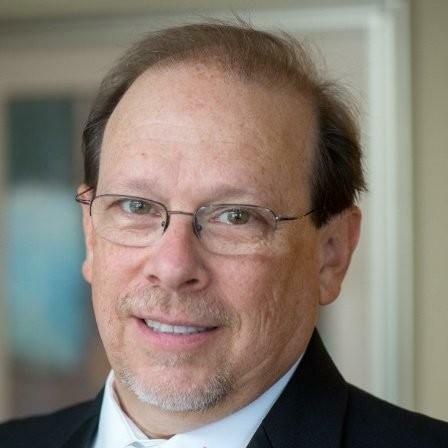 Jeffrey Brenner is a highly accomplished senior executive with more than 35 years’ experience in managing the financial and operational functions of major corporations as well as small & midsize entrepreneurial companies. Jeff currently serves an outsourced Controller, CFO and overall adviser to small, emerging and middle market public and private companies. Jeff’s focus on increasing profitability, increasing cash flow and increasing operational efficiency, enables him to formulate big picture strategy with the details needed to achieve the best results for every client. His detailed focus on profits, processes, people and products that he brings to each client has produced consistent results. 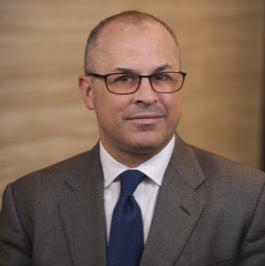 Jeff was previously the Managing Director of CFO Advisory Services, a New Jersey based accounting and operations consulting company that served start-up, small and middle market entrepreneurial companies throughout the Tri State area. Jeff founded CFO Advisory Services in 1998 and during his 15 years worked in over 10 different industries and 25 different companies. During Jeff’s career he held the positions of CFO & COO of IBS Interactive, an internet company he took public. In addition, he was CFO of Database America, a major direct marketing database company, and Director of Finance and Administration, Employer Services Division, for ADP, Inc. In 2012, Jeff was nominated by a major regional CPA firm and selected as a finalist for the NJBIZ CFO of the Year for Private Companies up to $50 million in revenue. Jeff earned his BBA degree from George Washington University in Marketing and Finance and his MBA from City College of New York in Accounting. Jeff grew up in New York and currently resides in Somerset New Jersey, near Rutgers University. Scott is a Managing Director at MidCap Advisors with over 20 years of expertise in value enhancement, merger and acquisitions, strategic succession and exit planning, and business and capital modeling for middle market companies across various industry sectors. Scott leads MidCap’s Ownership Transition services where he specializes on value growth and divesture strategies for owners of closely held companies. He collaborates with ownership, their families, and their advisors to develop and implement strategies that maximize wealth upon transfer in accord with overall ownership objectives. Prior to joining MidCap Advisors, Mr. Yoder was a Partner at Strategic Equity Advisors and the Managing Director of Freedom Exit Advisors where he specialized in providing value growth services and development of divesture strategies for owners of closely held companies. Prior, Mr. Yoder was a CFO for six closely held companies for over sixteen years with a concentration of performing strategic planning, value enhancement, and leading merger and acquisitions activities. Scott holds a number of certifications, including: Certified Value Growth Advisor (CVGA), Certified Merger & Acquisition Advisor (CM&AA), Certified Exit Planning Advisor (CEPA), and was previously licensed as Certified Public Accountant in Iowa (CPA). In addition, Scott holds a Bachelor of Arts in Accounting from Goshen College. Scott and his family live together in Hoboken, NJ. 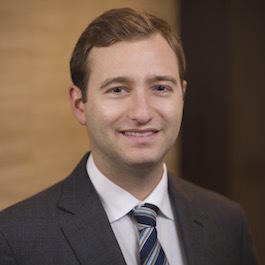 Ryan joined MidCap Advisors as an Analyst in 2013 in the New York office. Ryan is responsible for the execution of middle market corporate finance transactions, including both sell- and buy- side mandates, as well as debt capital raises. Ryan has gained significant transactional experience focused in several industries including insurance, aerospace, & business services. Over the course of his investment banking career, Ryan has executed more than 25 middle market transactions totaling in excess of $450 million. 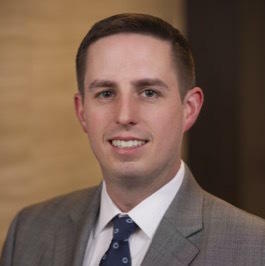 Prior to joining MidCap, Ryan worked in the accounting and finance department for Jackson Lewis, P.C., an AmLaw 100 firm focused on workplace and labor law. Ryan studied accounting and earned his Bachelor of Science in Business Administration from Bucknell University in 2010. Ryan and his wife live in Mamaroneck, NY. Curtis “Chip” Loeb is a veteran financial executive with experience in various industries and companies of different sizes and at different stages in their life cycles. Chip’s expertise includes M&A, equity and debt transactions, financial and strategic planning, financial operations and reporting, complex tax strategies and budgeting. Chip has extensive experience in developing, negotiating and concluding financing transactions, and he excels at establishing financial reporting mechanisms and controls. Along with skills at both oral and written communication, he has a reputation for building build strong relationships, which enable him to fit seamlessly into a management team. Chip’s successful experience in a variety of industries demonstrates his ability to quickly understand the complexities of a business and the industry in which it operates so that he may become central to its strategic and financial planning functions. Prior to joining MidCap Advisors, Chip was CFO of SageGlass, where helped guide the company through an acquisition by Saint-Gobain, a multinational conglomerate based in France. He also played a key role in the restructuring and liquidation of Mutual Benefit Life Insurance Company. Chip received his MBA from Harvard Business School in Cambridge, MA and his BA from Washington University in St. Louis. Chip and his wife live near Princeton, NJ. Dax joined MidCap Advisors as an Analyst in 2015 in the New York office. Dax supports senior staff in advisory services and provides analytical and other support for the direct investing arm of MidCap. Prior to joining MidCap, Dax worked as a Summer Analyst at Fantex, Inc, a company in the digital consumer products & services industry that allows professional athletes and celebrities to file for initial public offerings (IPOs). Dax earned his Masters in Management from Duke University’s Fuqua School of Business in 2015 and his Bachelor of Arts in History with a Certificate in Markets & Management from Duke University in 2014.